This 2007 Impala SS is absolutely perfect. 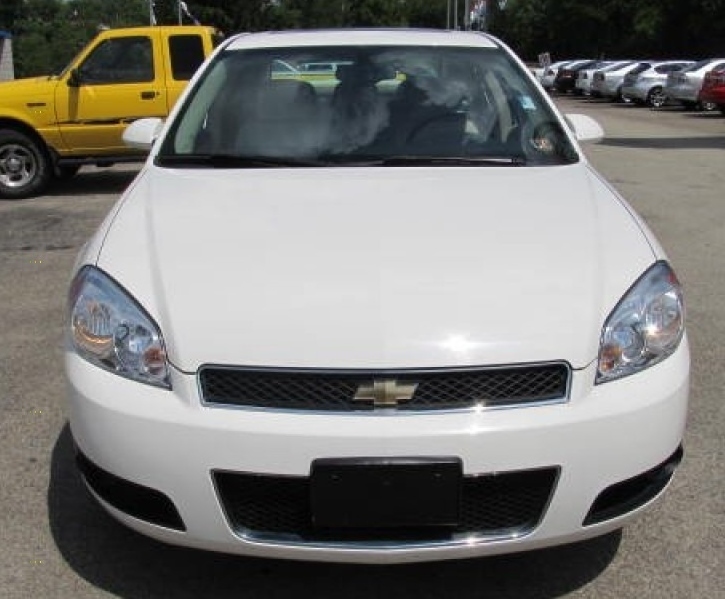 Super-clean in and out with a spotless Autocheck report, it is equipped with leather, sunroof, 6-disc MP3/CD player, cruise control, tilt wheel, dual-zone climate control, heated seats, keyless entry, remote start, power everything. 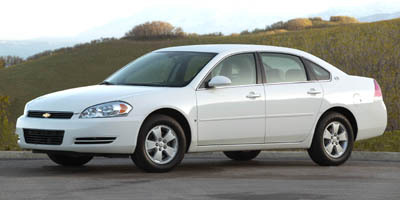 You won’t find a nicer or cleaner Impala anywhere!! !